Study this lesson by using the downloadable material, video, and audio below! Click here if you have any questions regarding this lesson or would like free Bible study help. How can I possibly be saved from the sins that I have committed? Romans 3:23 teaches us plainly that all have sinned and fallen short of glorifying God. Sin is acting against or contrary to the instructions of God, given in the pages of His word. In doing so, I have separated myself from all of the spiritual blessings God has made available to me and I stand doomed to experience eternal punishment. Even if I determined never to sin again, I could not be saved from the consequences of my sins. I am entirely hopeless! 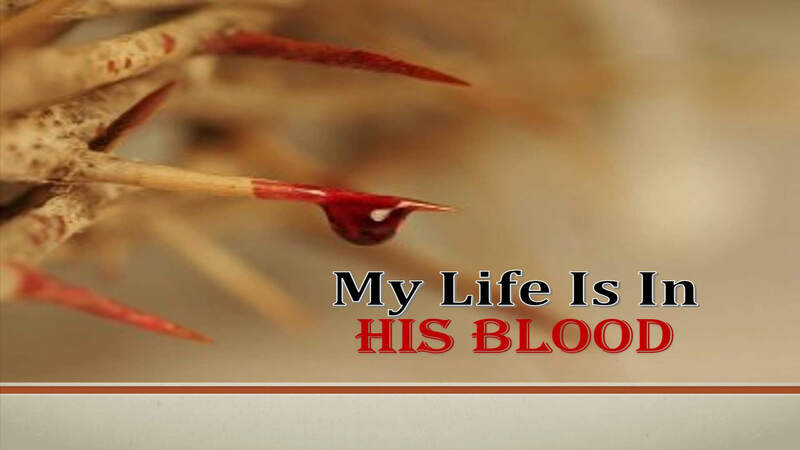 In this lesson, I want you to consider how much Jesus’ blood has made available for you. But, please recognize that God does require that you be obedient to His commandments in order to access the blood of Christ. God has required that you hear His word (Romans 10:17), believe in Jesus as the Son of God (John 8:24), repent of your sins (Acts 17:30), confess Jesus Christ (Romans 10:9-10), and be immersed in water for the forgiveness of your sins (Acts 2:38). It is only at this point that you can come into contact with the precious blood of Jesus Christ and experience its great blessings! Then, God requires that you live faithful to Him throughout your life in order to be saved eternally (Revelation 2:10). Yet, though God has required you to do these things in obedience to Him, you do not and cannot save yourself! The only way doing these things offers you eternal salvation is through the blood of Jesus Christ. How Did Local Churches Worship God In The New Testament?